With a stunning display of artworks and goodies that are individually designed and crafted by regional artists, Small Batch Graphics + Goods is the place to go to discover a gift or souvenir that is truly unique. Working with craftspeople and artists from all across the New Bern region and beyond, this distinctive store is always a fascinating spot to discover, and to pick up a few treasures to take home. 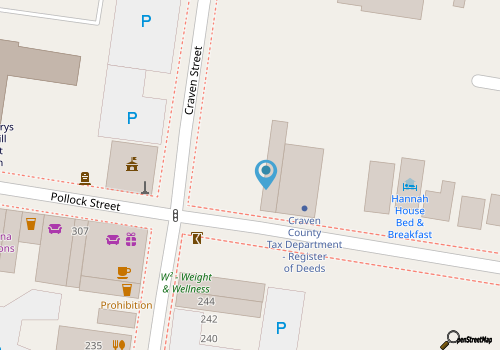 Small Batch Graphics + Goods has a historic location in the heart of the downtown area in the interior of the Dunn Building, which is situated on the corners of Craven and Pollock Street. In this setting, visitors can explore the rustic interior which is stocked with hand-crafted pottery, glassworks, barware, textiles, fine art photos and prints, lotions, crafted soaps, candles and many more distinctive items. Created in the Inner Banks region, with some items coming from national artists, visitors will have no trouble finding something special that pays homage to the coastal lifestyle of New Bern and beyond. Regularly featuring new arrivals and talented artists of note, the unique and eclectic Small Batch Graphics + Goods is a great place to browse and explore during any downtown New Bern shopping expedition. Call 252-617-0211 for current hours.